In order to better know what to eat on a keto diet here is a keto diet foods list that contains all the different foods you can eat on a keto diet. You can use this list as either a shopping list that you can bring to the store when going to buy keto diet foods or you can use it as an inspiration on what you could eat on a keto diet. 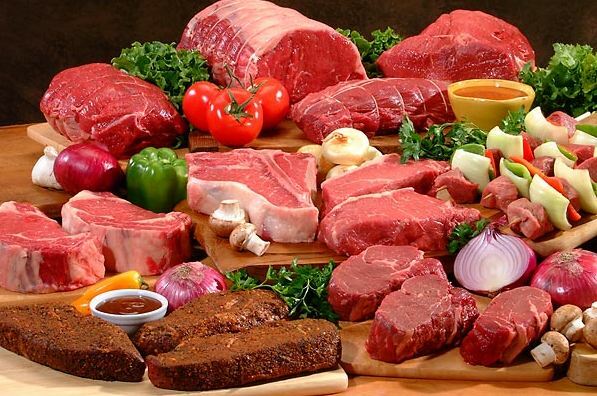 In this list you will find high fat foods, food that is low on carbohydrates and also food that contain the protein you need on your keto diet. This is a complete keto diet food list. When you are looking for food to ensure your protein need you should either choose organic or grass fed animal foods and also organic eggs. Examples of good keto diet foods as below. Most vegetables that grow above the ground are low in carbohydrates. Always try to choose organic vegetables. Avoid all starchy vegetables like corn, peas, potatoes and rice. 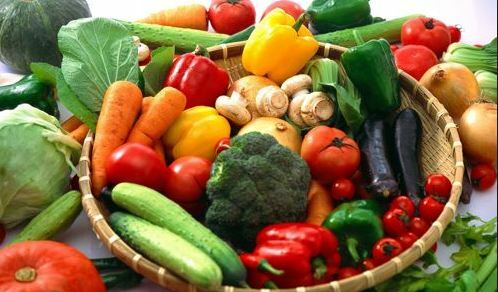 Limit your intake of vegetables that are sweet such as tomatoes, carrots, peppers and squash. The vegetables that are good keto diet food are listed as below. It is always better if you can find raw or organic dairy products. Avoid all sweetened dairy products. 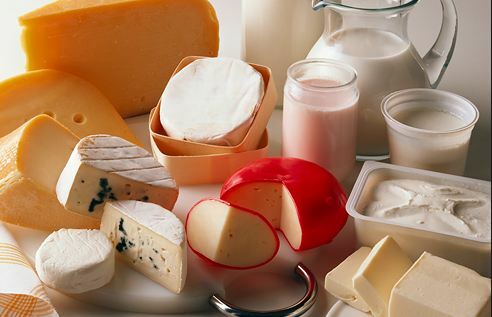 If you are sensitive to lactose you should try to avoid most dairy products. When it comes to what you should drink always try to drink water. If you have a need for something else then always go for an alternative that does not contain any sugar. 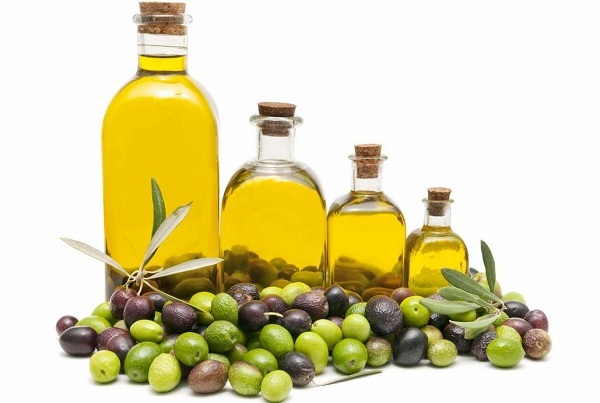 All the vegetable oil should be cold pressed and you should avoid heating the vegetable oils. Use coconut oil, olive oil or butter for frying. There you have it, a full list of keto diet foods that you can use either as your personal shopping list when going to the store or as a guideline what kind of food you actually can eat on a keto diet. If you have any items you would like to add to the list please leave a comment below. 6 Responses to "Keto diet foods list, get started with keto today"
I have been overweight most of my life as well and i know a lot of keto dieters are bodybuilders but im wondering if i can just do cardio on the keto diet. Keto diet is an excellent diet yes cardio is allowed but not high intensity you will not have energy fot HIIT slow walk on atreadmill but make sure you are always walking on an incline. And always maintain a calorie deficit.if you lift heavy weights and less reps you can still loose and maintain your muscle.i do keto diet twice a year for 6wks its amazing.once you get used with it you will have willpower over food one thing that most of us cant do you will never crave any starches like potatoes your body will weene out all starches good luck dont despair keep on going. I am 49 with body fat percentage of 18 my body is firm i use to love pasta and seed bread and milk with Ketosis I manged to kick out the habit.coffee was my most favourite but i tried earl grey tea When om ketosis after 6weeks i couldnt drink coffee anymore Ketosis followed properly its amazing after wwinter weight gains its the best time to start fighting fat with fat and ketosis its the one.I love it but i find myself very forgetful when on ketosis. can i drink sparkling water? ?